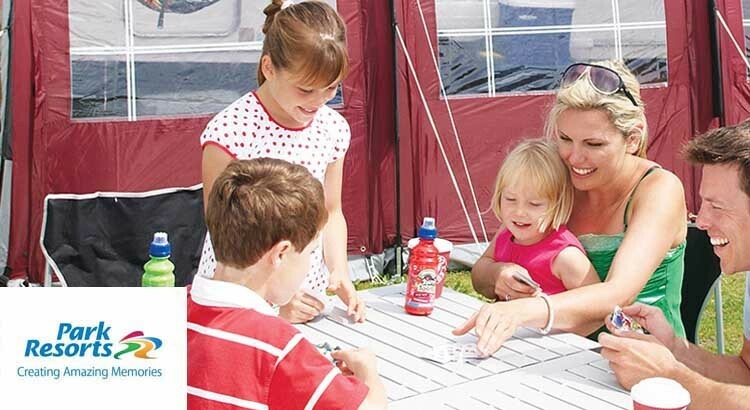 Save up to 40% on family camping and touring pitches during 2015. With brilliant deals and offers on all breaks at Park Resorts from just £7 per pitch per night. Lets go camping!